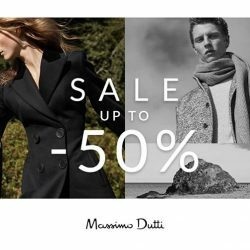 Massimo Dutti: End of Season Sale with Up to 50% OFF Storewide! 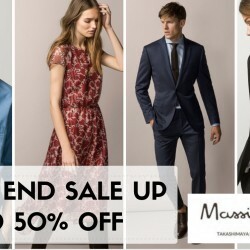 The Spanish fashion designer brand, Massimo Dutti is having their End of Season Sale! Enjoy up to 50% off storewide in stores for a limited time! 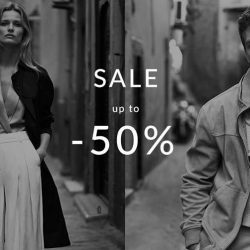 From 15 Jun 2017 Massimo Dutti: Sale Up to 50% OFF in Stores Now! The Spanish fashion designer brand under the group Inditex with Zara, has a higher price point and better quality. Every piece has limited quantity and this time, the end of season sale lets you enjoy up to 50% off storewide! So hurry and grab a piece in stores now! 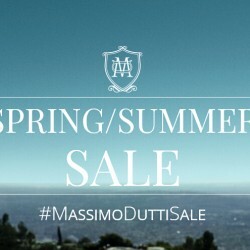 Massimo Dutti: Spring Summer sale now up to 50% off! Spring Summer sale now up to 50% off! 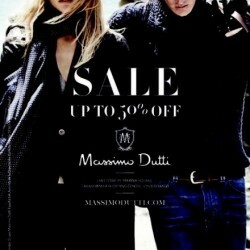 Massimo Dutti is having their year end Sale now! Whether you’re a fashion-forward individual who appreciates classic cuts or a upwardly mobile urbanite moving up the corporate ladder, Massimo Dutti will have a classic and elegant suit or jacket for you. Their Boys and Girls collection is also on sale! Check out some of the items below now! Exclusively for OCBC cardmembers, Massimo Dutti is having One Day Only Black Friday Sale on 27 November 2015, from 5pm to 10pm at all of its boutiques! Enjoy a big discount of 30% off storewide with OCBC Credit or Debit card! Whether you’re a fashion-forward individual who appreciates classic cuts or a upwardly mobile urbanite moving up the corporate ladder, Massimo Dutti will have a classic and elegant suit or jacket for you. Dear friends, hurry, don't miss it! 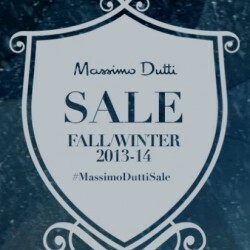 Massimo Dutti has started its 2014 Year End Sale from 11 Dec 2014. 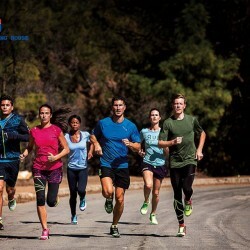 Enjoy up to 50% OFF storewide. Based on our experience, the sale may heat up to 70% OFF in two weeks time, but you may not find that many varieties as it is now. We suggest to pay a first visit at the start of the sale to pick up your favorites, and pay a second visit two weeks later to grab the ones that are too cheap to be true! Receive free shopping vouchers or get up to 20% discounts on your favourite fashion brands, exclusively with your OCBC Credit/Debit Card. 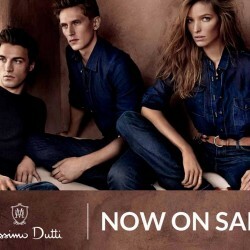 For 3 days only, get S$10 off with every $150 spend at Massimo Dutti! Download the mobile coupon now on the DBS Shopper App now to enjoy this offer. Valid till 21 Sep 2014. Only at Liat Towers, Marina Square, Takashimaya S.C., and ION Orchard outlets. 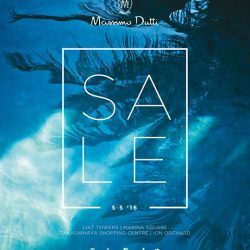 Massimo Dutti's Sale has finally arrived! Visit any of their outlets @ ION Orchard, Liat Towers, Marina Square and Takashimaya to enjoy the fruitful Great Singapore Sale.